Coffee, Calendula, Oatmeal! 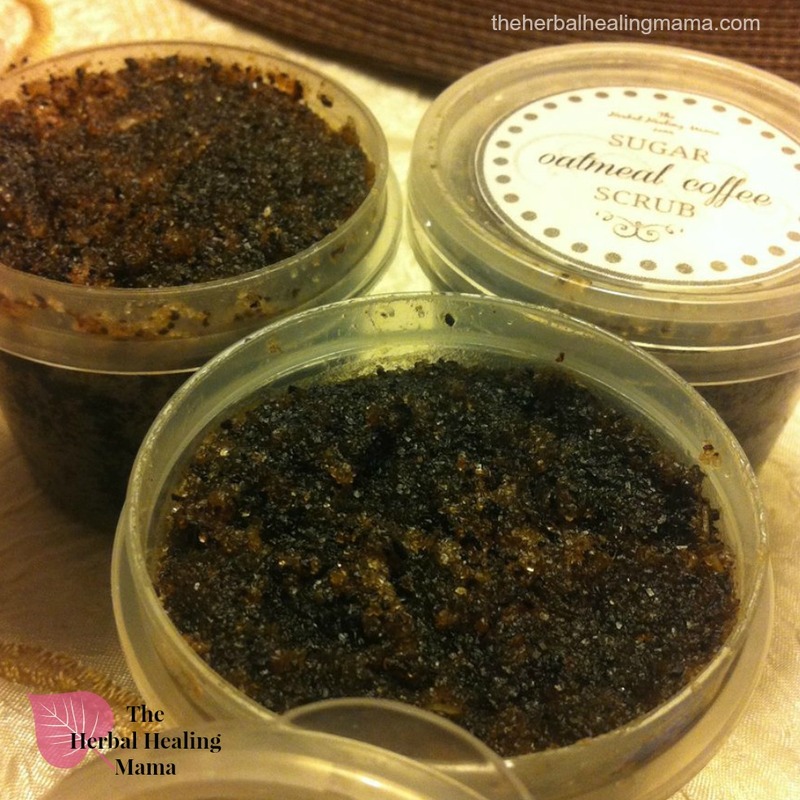 This simple little scrub is nourishing for our skin! We talked a bit about the benefits of coffee for our skin over in the post: Exfoliating Coffee Cubes – For Stretch Marks & Cellulite. 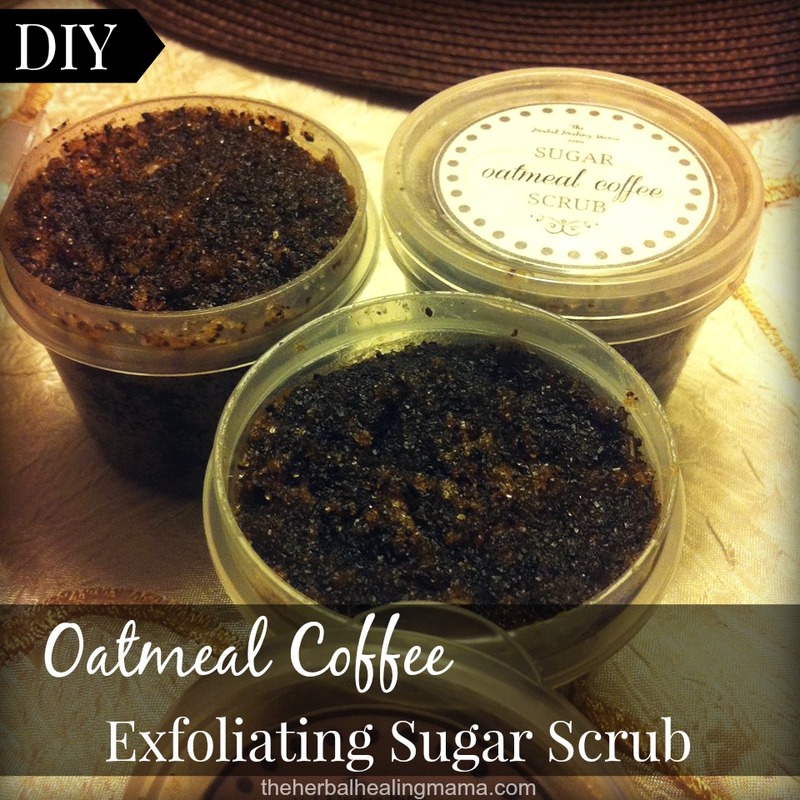 You can also check out our post: DIY Solid Exfoliating Bars. The caffeine in coffee helps to stimulate blood circulation to the affected area so the healing process can begin. Honey is also known for helping to reduce stretch marks and cellulite by removing toxins from the affected areas. Calendula & Coconut oil are amazing at healing nearly anything & they work as intense moisturizers as well. There’s no perfect recipe here, with most scrubs, you can play around until you find a consistency you like. 1-2 tbs Organic Honey (Raw) (optional) a Vegan alternative is Agave Nectar. Put all of your ingredients in a large mixing bowl and stir until everything is combined evenly. You can start with the coffee grounds and oatmeal, then adding the wet ingredients & putting in the sugar and mixing until it’s a consistency you like. Bring a scoop into the bath or shower with you, so you’re using something dry to collect some. Put a chunk in your palm and rub together to break apart a bit. (use on wet skin) A bit of warm water helps to massage into stretch marks and cellulite more gently. (Don’t rub too hard and irritate the skin) Rub in circular motions, moving toward the heart. You can leave this on your skin for a few minutes before you rinse off to soak in as much of the nourishing benefits as you can. I leave mine on for about 10 minutes if I have the time. You may want to put a drain screen in so you don’t risk clogging your drain. You could also put some in a organza baggie and use it as a scrubby. You will have bits of oatmeal and coffee floating around with you + the oils so just be careful as it could make the tub slippery. This also makes a fabulous face scrub & goes along perfectly with our Coffee Tired Eyes Cream. 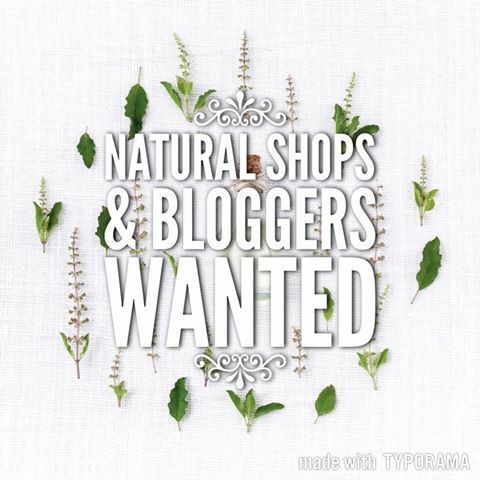 I recommend Mountain Rose Herbs & Starwest Botanicals for all of your herbal healing needs! Harmonious Mind is also a great Canadian supplier of essential oils and other great things. You can purchase any extra supplies over at Amazon.ca. Images Edited using PicMonkey. Some of the links here are affiliate sites. & Please also see my disclaimer. Thanks Friends.